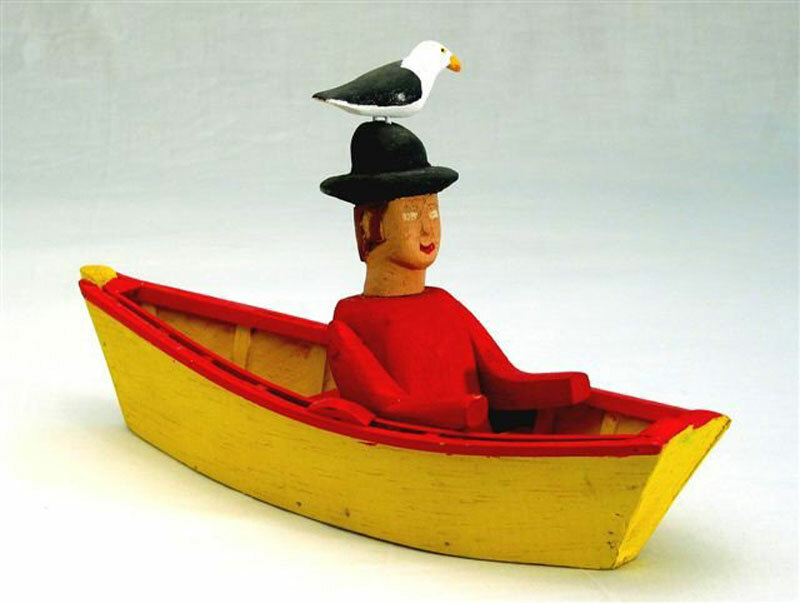 The Nova Scotia Folk Art Festival is held on the first Sunday of August every year (except when August 1st is Monday, then it is held July 31st) at the Lunenburg War Memorial Arena. Produced and run by volunteers, the event benefits Nova Scotia Folk Artists and the Lunenburg Heritage Society. The best four hours of fun on the South Shore!